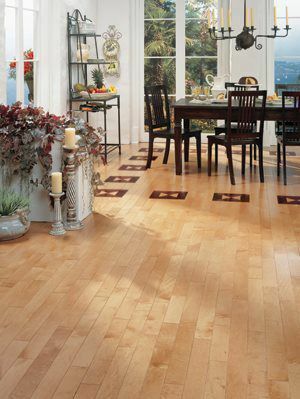 If your wood flooring is composed of one material all throughout, then it’s solid hardwood. Solid flooring gives you a great opportunity for customization. Your choice of species, stains and finishes all contribute to the personalization of a solid floor. This is an excellent choice in most areas of a home on the ground level or above. Engineered is made up of multiple layers of wood pressed together, with the grains running in different directions to make it more durable. 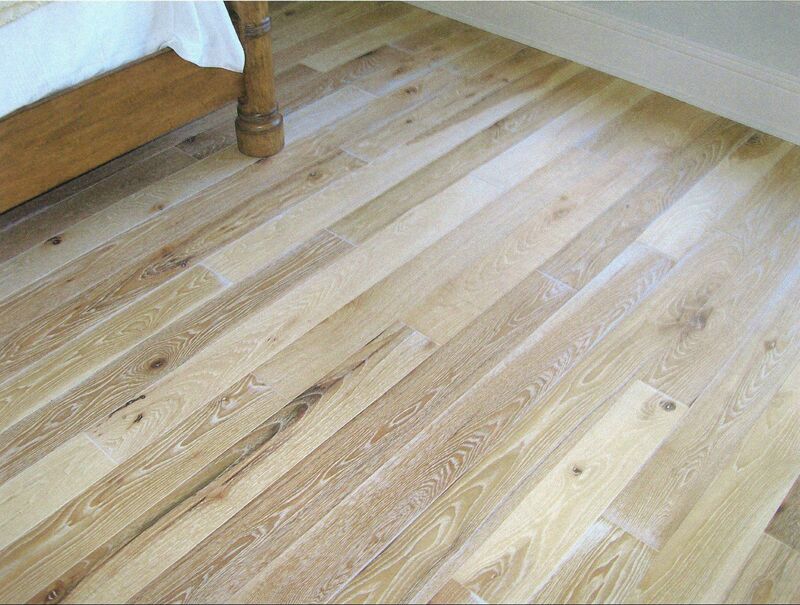 The top layer is the species of wood that you are buying (like oak or maple). The other layers are made up of different species of wood. Engineered floors can be used in areas of the home that may not be suitable for solid hardwood floors: basements, kitchens, powder rooms, and utility rooms.